Mary E. Work’s law practice is primarily devoted to professional and occupational license defense. She places a special emphasis on California Department of Real Estate Regulatory Practice and real estate license defense. When your license and your livelihood are on the line you need the type of experienced representation we provide. What are the consequences of a criminal conviction when you hold a professional or occupational license? Since 2004, Mary E. Work, Esq. has been in private practice advising and representing clients who face licensing or regulatory problems. All professional licensing matters in the State of California, except for State Bar matters, are subject to an administrative hearing process before the Office of Administrative Hearings. Mary E. Work has represented thousands of clients facing the denial of, or discipline of, their professional or occupational license. 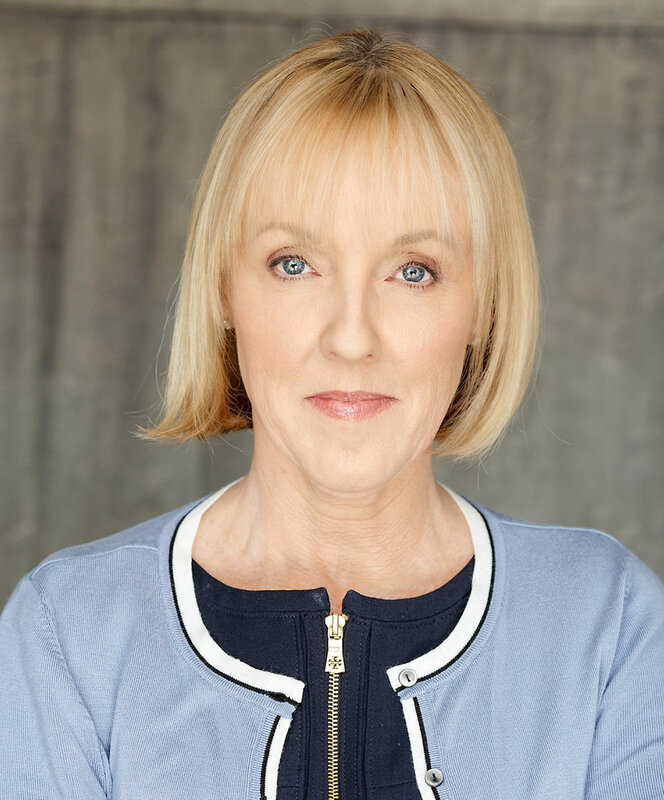 Before beginning private practice in 2004, Mary E. Work acquired the following experience: Prosecutor with the State of California, Department of Real Estate. California Real Estate Brokers Law and Litigation published by CEB – Chapters 8 and 9 addressing Regulation of Brokers and the DRE (Co-Authored with Paula Reddish Zinnemann). Also Co-author of updates for CEB: California Real Property Sales Transactions. Consultant to CEB Book on Professional Licensing\Disciplinary Procedures and Disciplinary Practice in California. Presenter to Industry and Trade Groups such and the CA Association of Realtors, local Boards of Realtors and the State Bar of CA – Real Property Law Section, on matters of BRE Regulation. Ms. Work serves as a consultant and expert witness on the issues of broker regulation and broker supervision standards. To schedule an introductory phone call with Mary please call (310) 416-9800, or submit an inquiry here. Please limit your subject entry to two sentences. If applicable, please identify the type of license you are inquiring about. Visiting this website, or sending an e-mail through this website, does not constitute the formation of an attorney-client relationship.